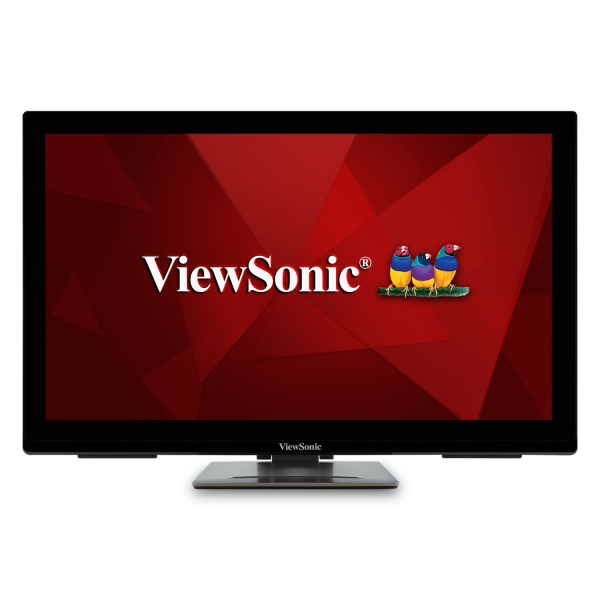 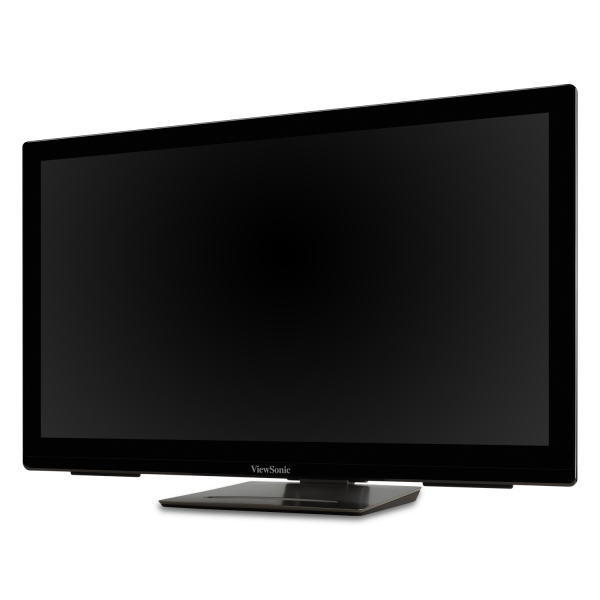 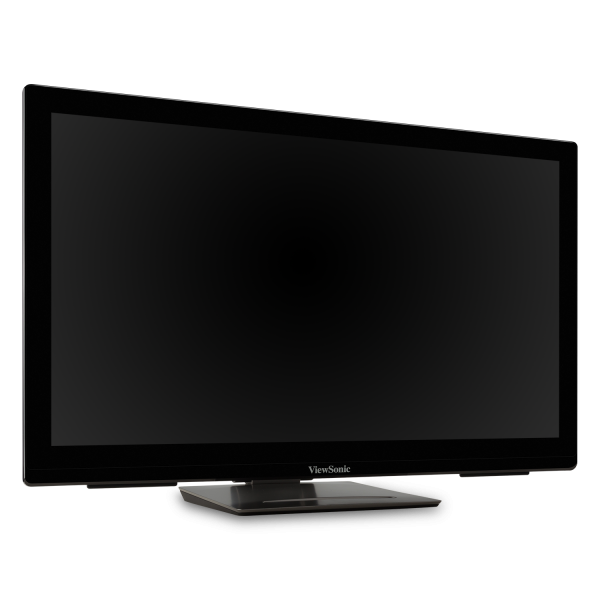 The ViewSonic® ViewBoard® S IFP2710 is a 27-inch multi-touch display that transforms classrooms into interactive learning centers. 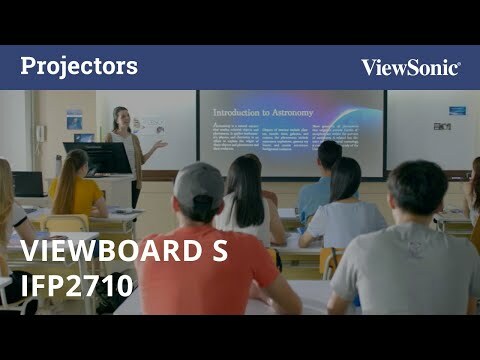 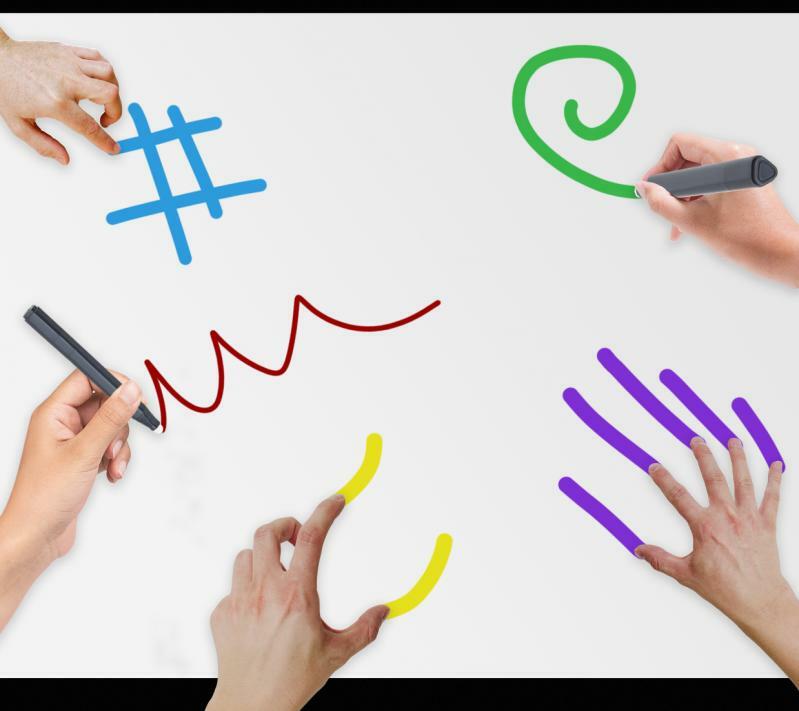 With a responsive and intuitive 10-point touchscreen, the ViewBoard S IFP2710 allows multiple presenters to draw, write, and annotate using fingers, styluses, or both. 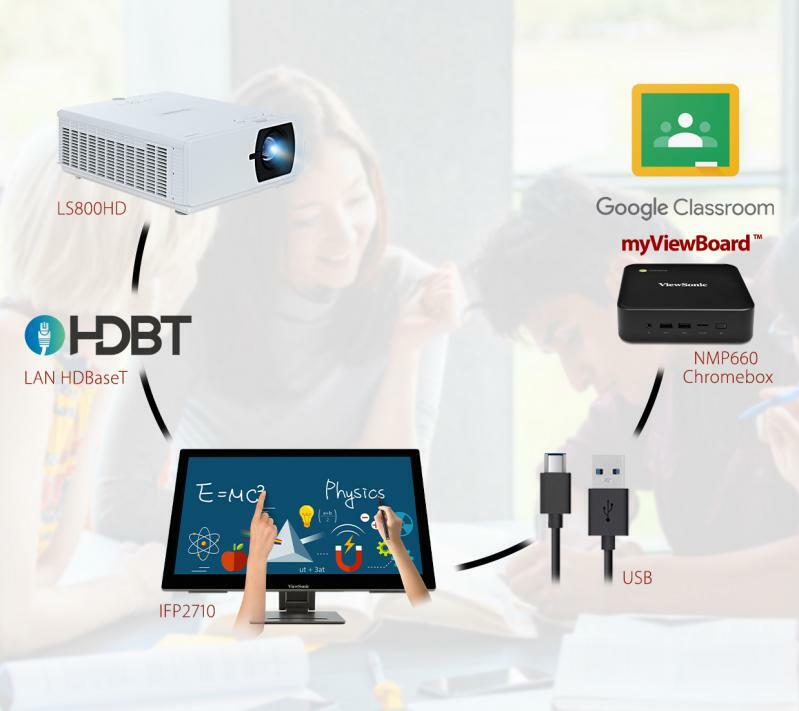 When connected to a ViewSonic® ViewBoard® interactive display or projector via HDMI or LAN HDBaseT, the IFP2710 serves as a central content sharing and collaboration hub: all content, files, images, and annotations are controlled on the IFP2710 screen, and can be shared and displayed on the larger front-of-classroom display. 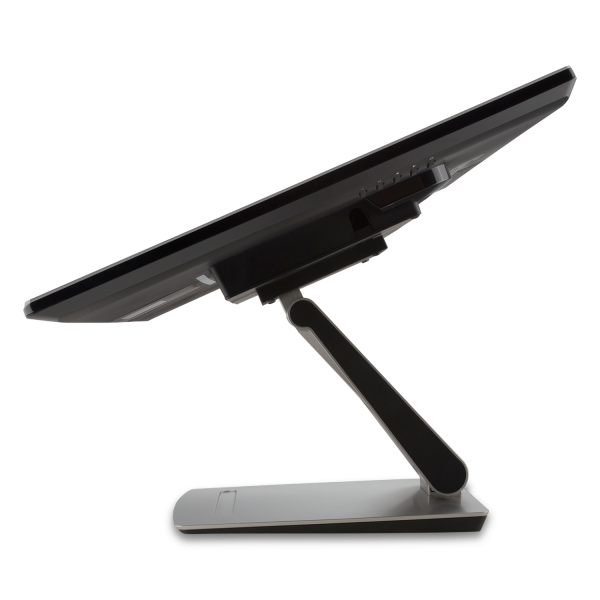 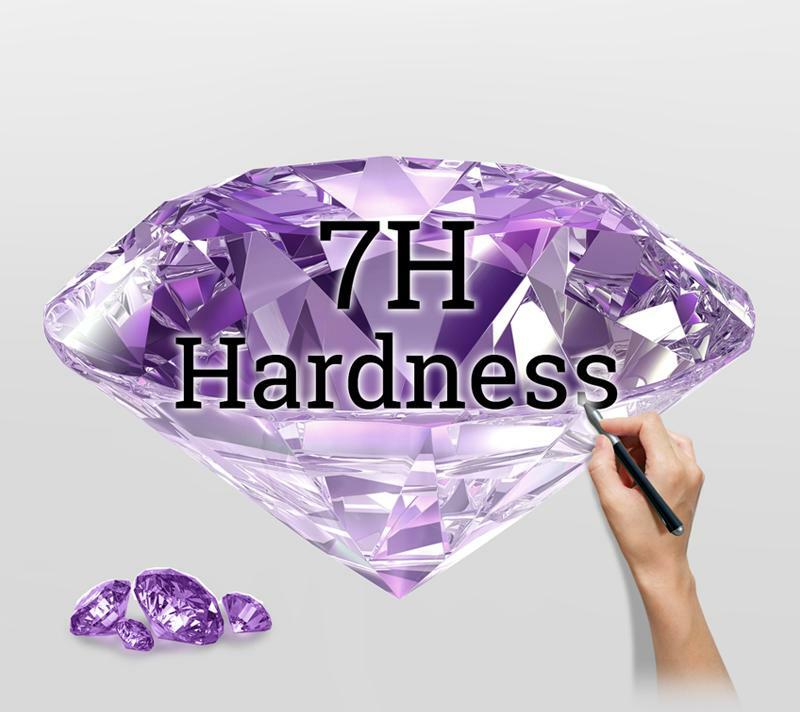 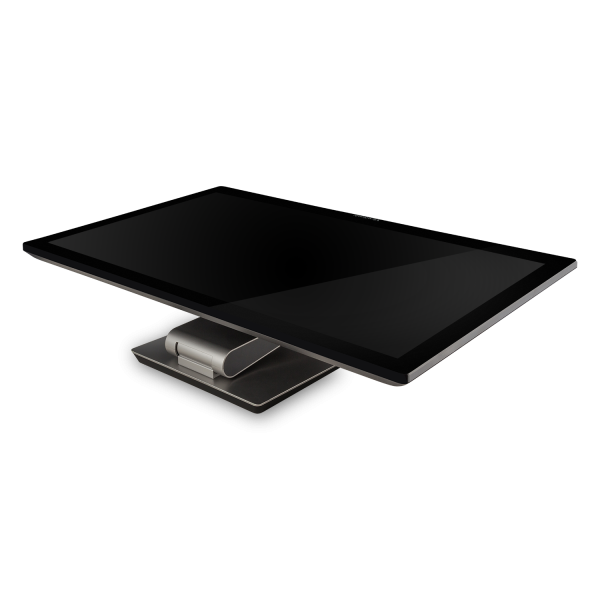 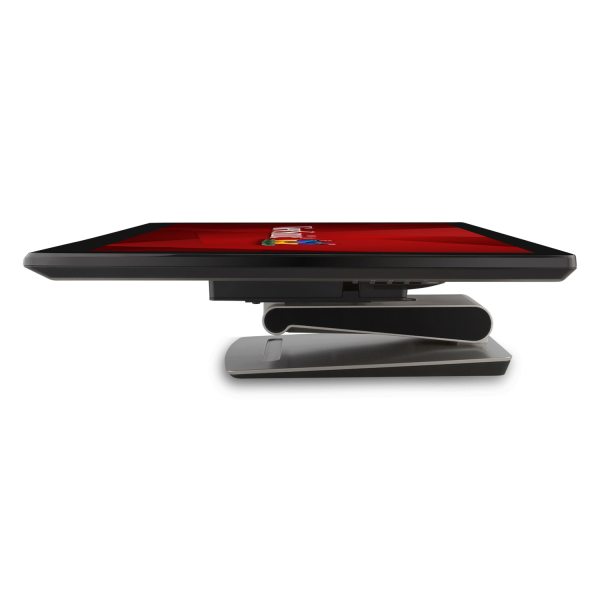 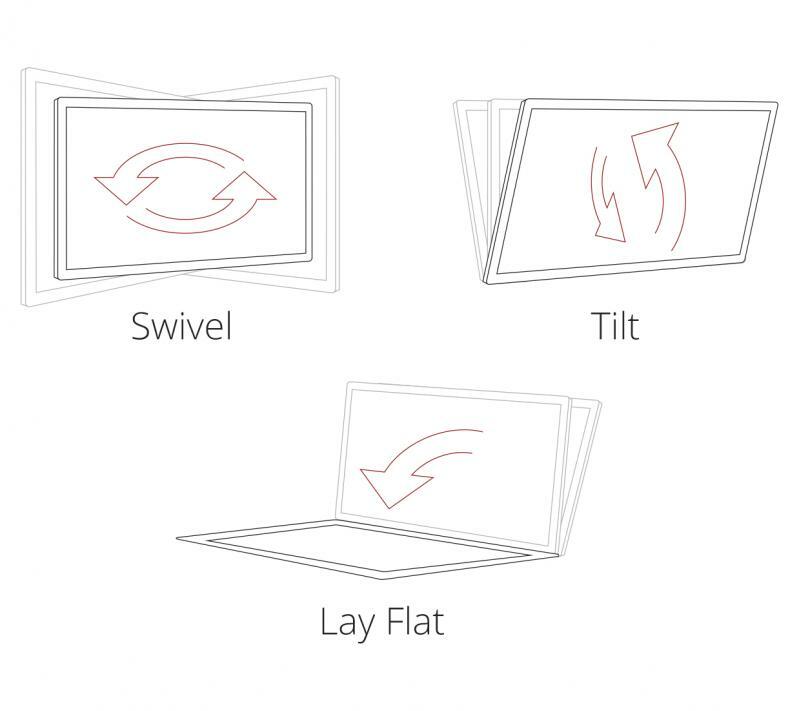 An advanced ergonomic design allows you to swivel and tilt the display, or lay it flat on the tabletop. 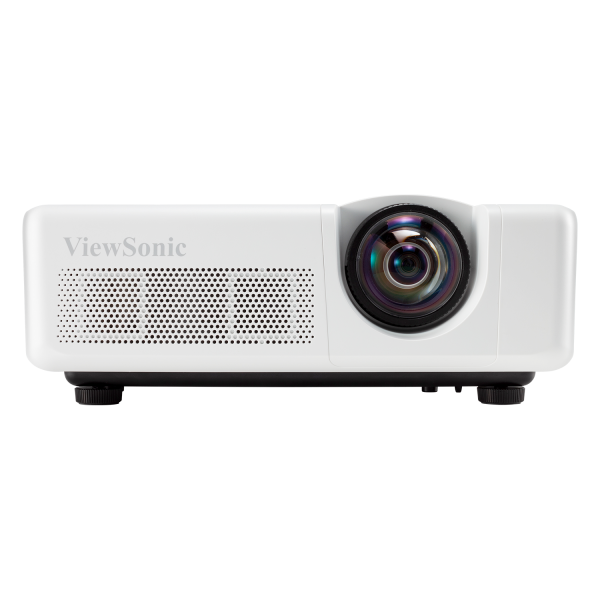 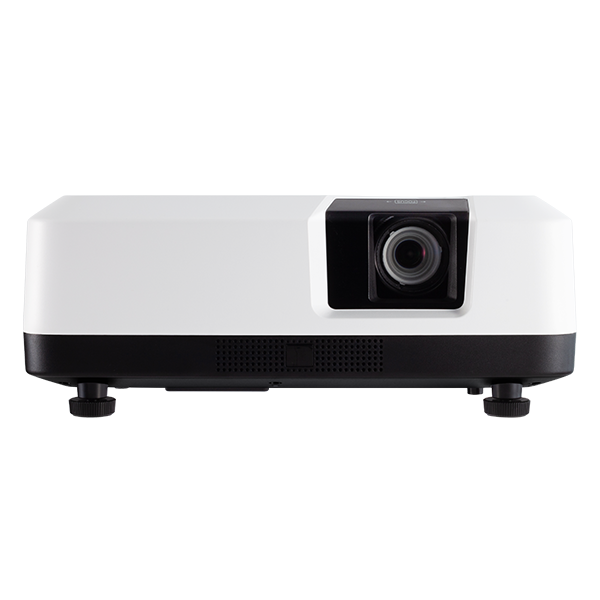 With the ViewSonic® IFP2710, classrooms become more engaged, and learning becomes more fun and collaborative. 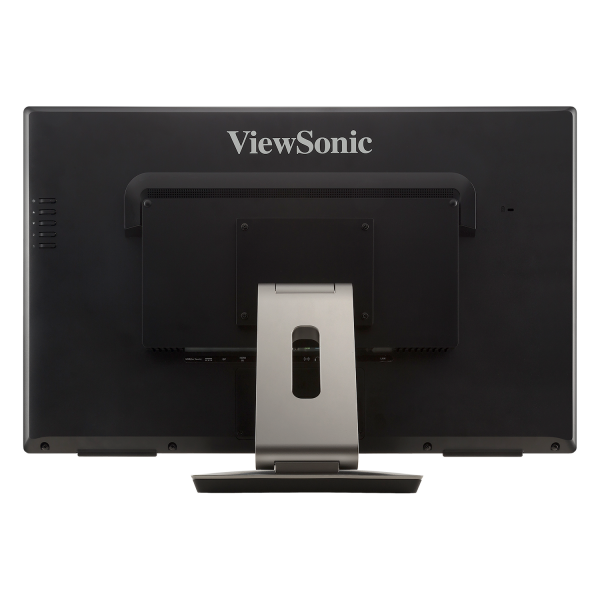 This display serves as your classroom control center for front-facing instruction and enhanced collaboration. 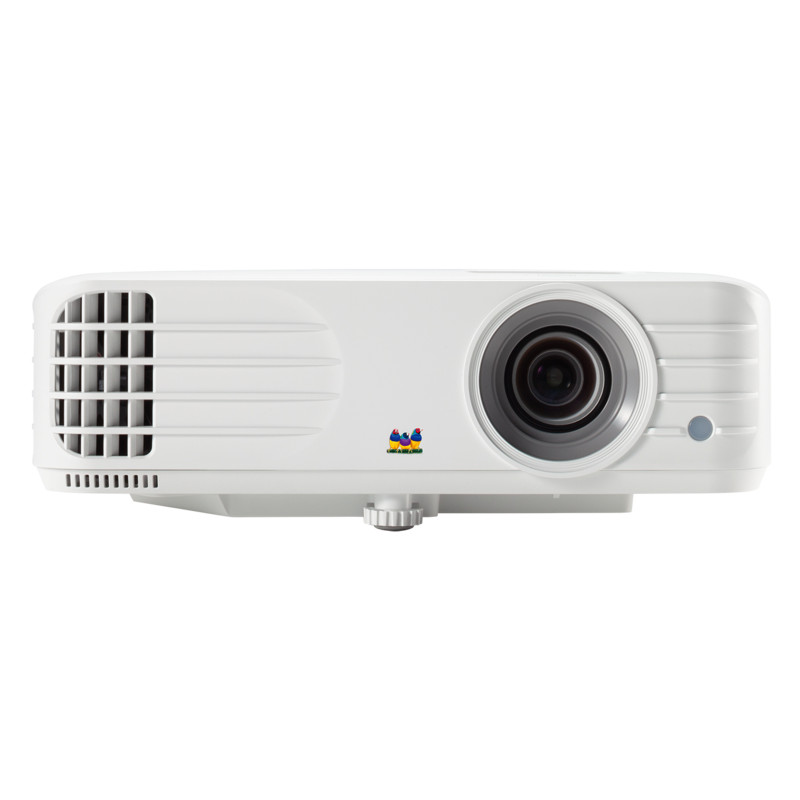 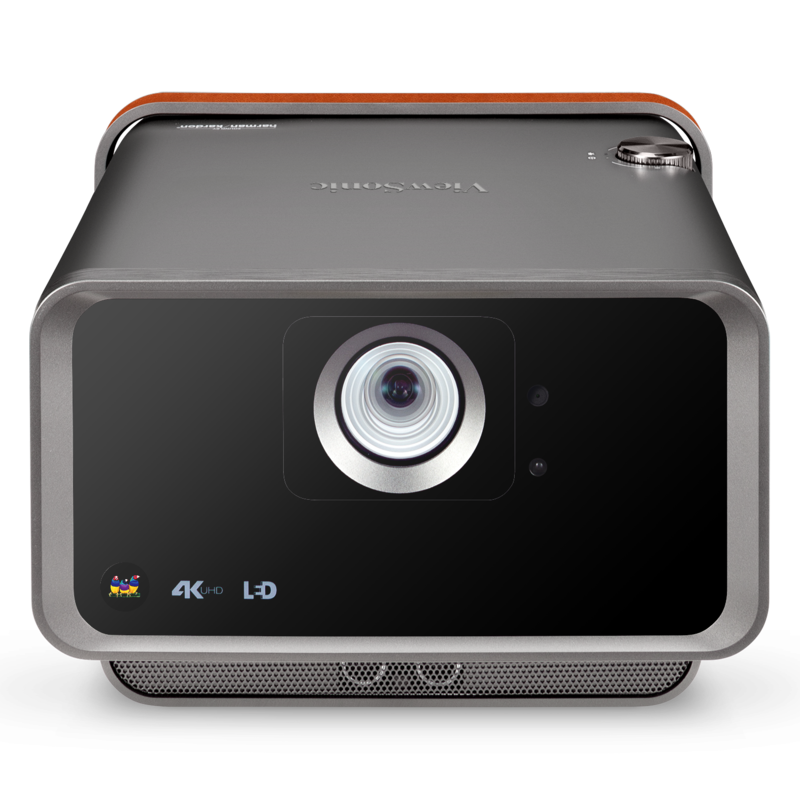 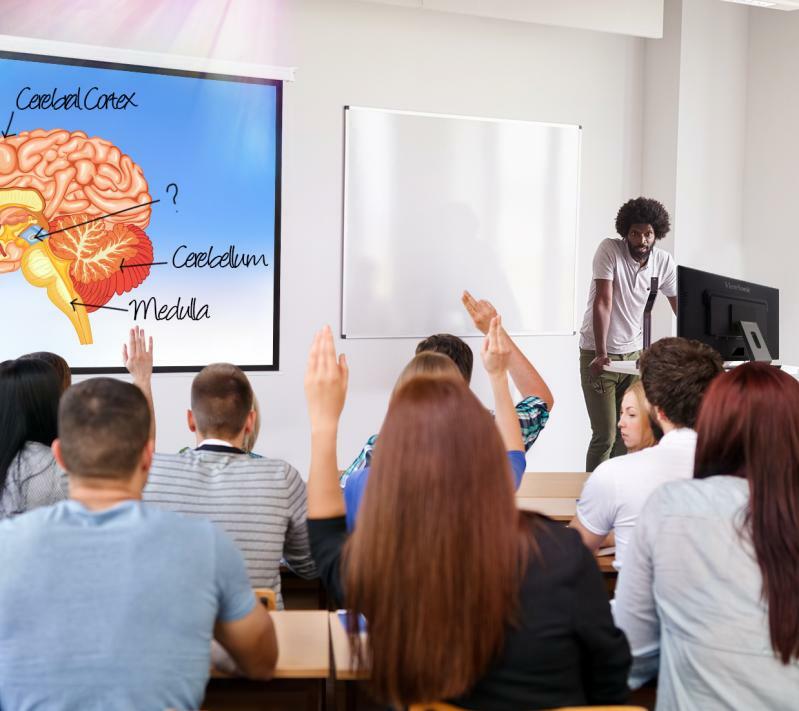 All content on the display, including live annotations, can be shared and displayed onto a larger display via HDMI, or onto a projector via a LAN cable and HDBaseT technology. 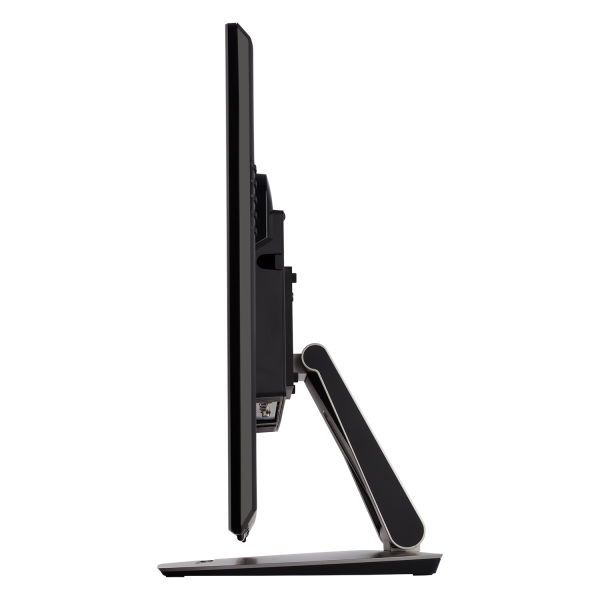 A flexible ergonomic design makes it easy to adjust the display for optimal comfort and viewing. 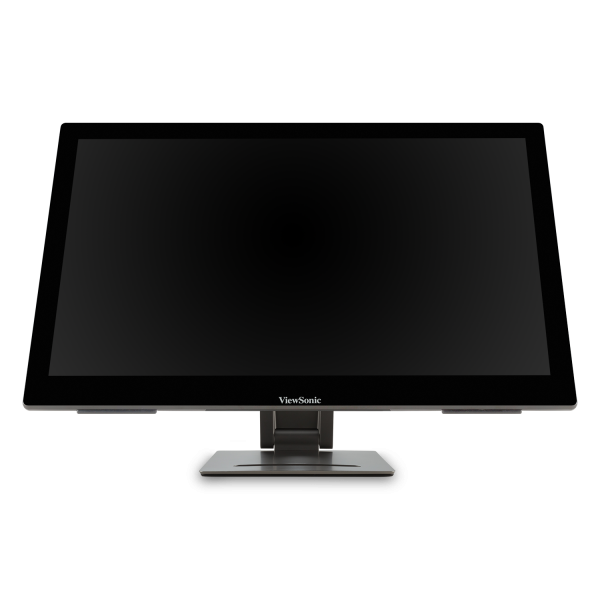 Simply tilt or swivel the display for a better viewing angle, or lay it completely flat on a table for group collaboration. 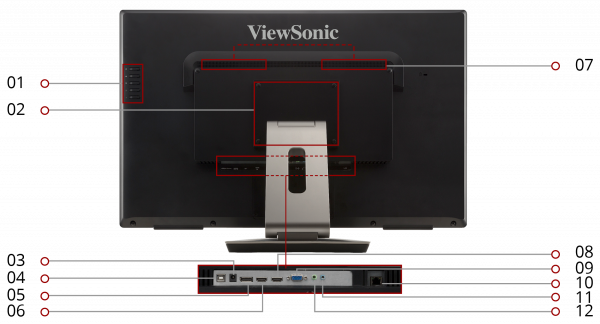 With an integrated HDBT output, this display can transfer uncompressed HD video and audio via a single network cable. 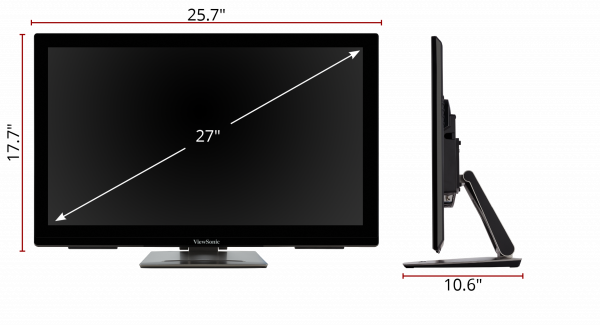 Creating a FREE account on myviewboard.com allows unlimited users to share screens, as well as cast-in and out across the network. 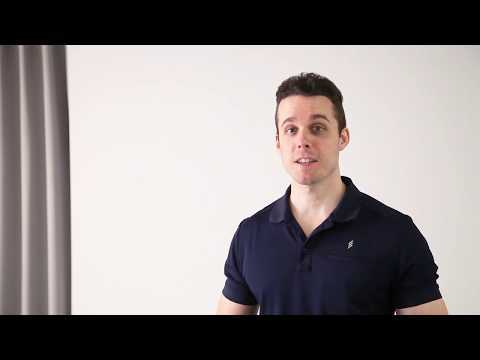 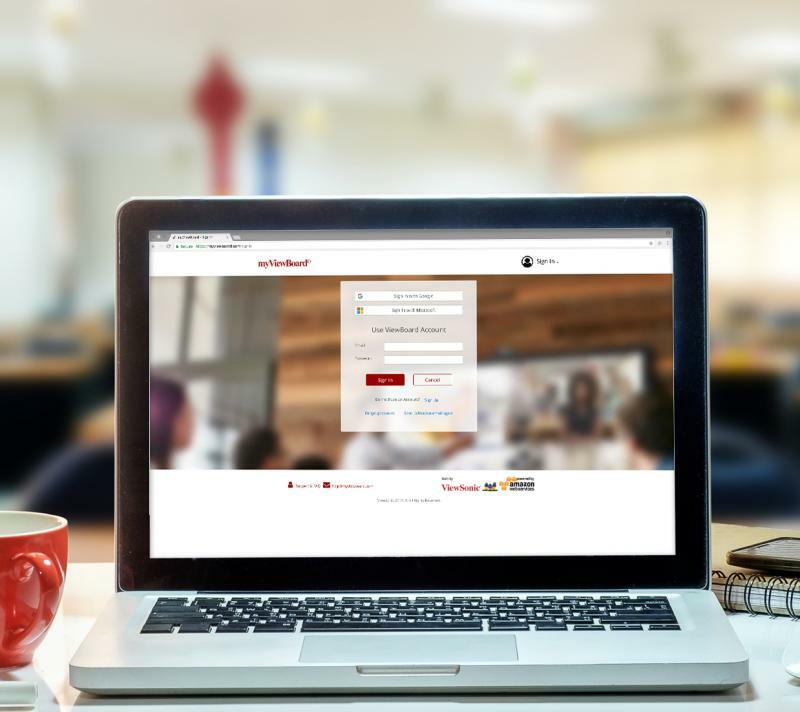 The myviewboard.com server is hosted on the Amazon cloud for a highly secure and safe user experience, perfect for use in both corporate and education environments.